Description : Archival pigment print on Hahnemühle Fine Art Baryta paper. 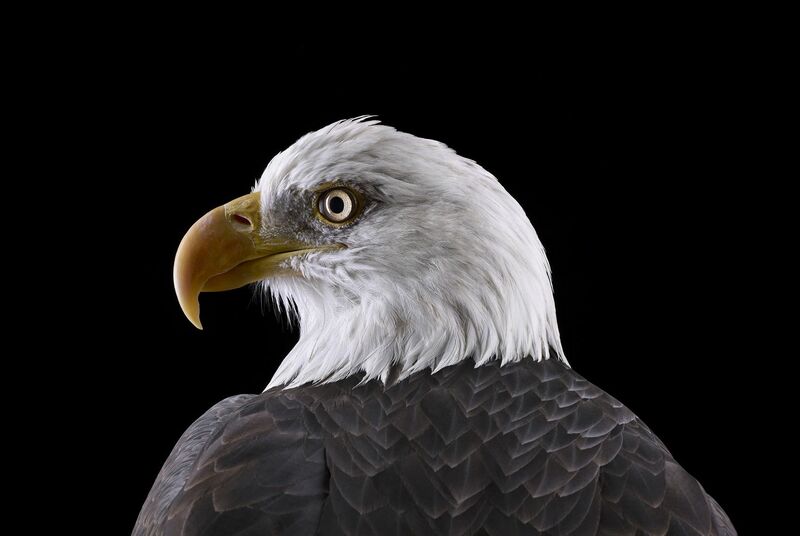 Bald Eagle #1, St Louis, MO, 2012 is a photograph by Brad Wilson, specialist in animal photography. This shot is of an North American bald eagle. In his series Affinity, Brad Wilson photographs different animals in his studio, lions, tigers, monkeys, snakes, rare birds as would a noted portraitist.